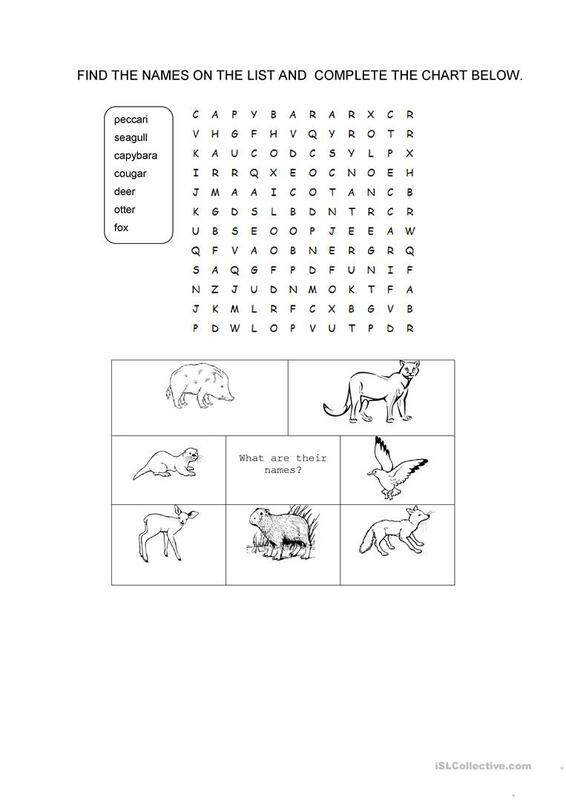 This worksheet can be used as a way of introducing vocabulary related to animals. I have used it with my students as a warm up activity before writing animals descriptions. The present printable, downloadable handout is meant for elementary school students at Beginner (pre-A1) and Elementary (A1) level. It can be used for enhancing your groups' Reading skills. veropascual8 is from/lives in Uruguay and has been a member of iSLCollective since 2013-10-11 23:02:27. veropascual8 last logged in on 2019-04-21 21:48:20, and has shared 7 resources on iSLCollective so far.